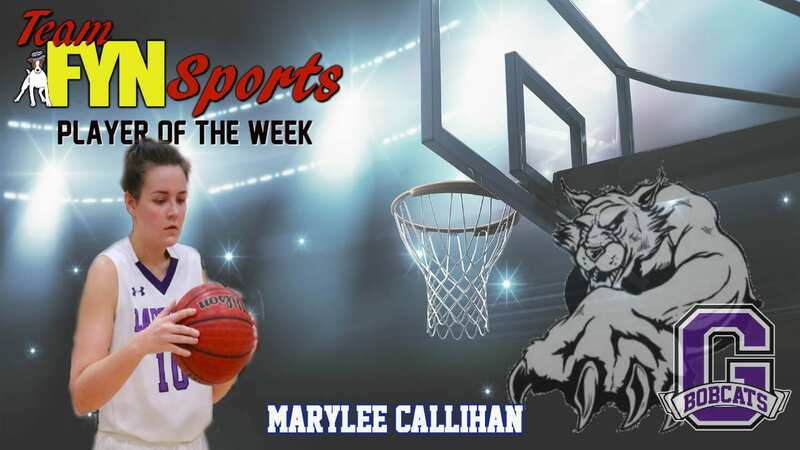 The Team FYN Sports Player of the Week for January 26, 2019 is MaryLee Callihan. Callihan is a vital part of the starting five for the Gilmer Lady Cats. She plays the game with no fear both on defense and offense. Though she a force in working the inside for lay-ups, her best quality is the mid to long range jump shot. He ability to hit a 3-pointer at anytime throughout a game.